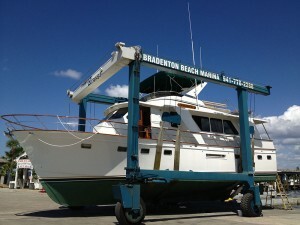 Bradenton Beach Marina specializes in bottom painting, using the finest paints for Florida’s waters. 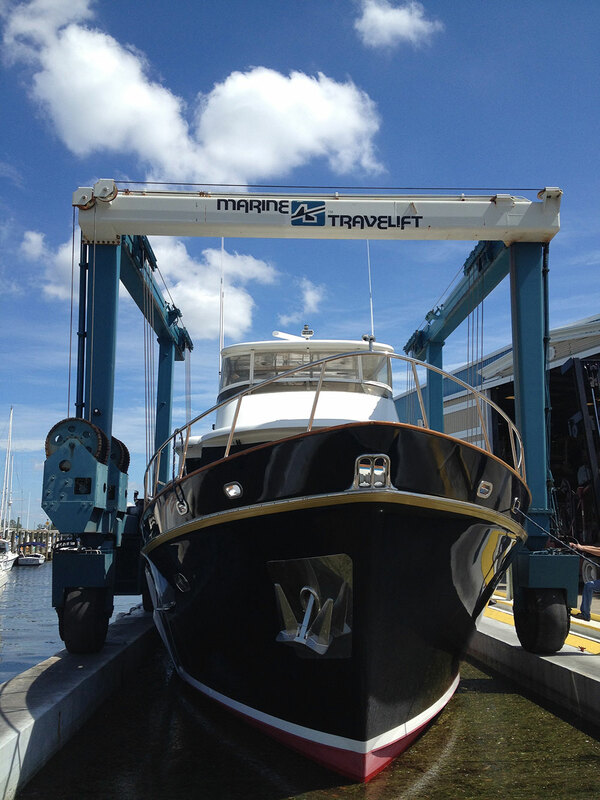 Our 77-ton Marine Travel Lift boat hoist can handle most boats up to 80 feet in length. 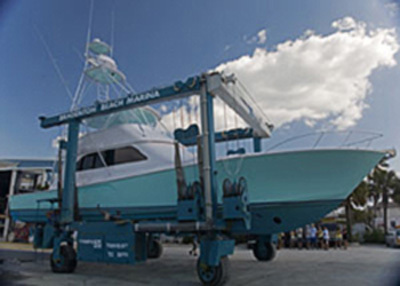 Our Certified Paint Applicators are familiar with the latest antifouling paint technologies and can recommend the proper paint for your vessel. Please call us at (941) 778-2288 for a detailed quote on your bottom job. 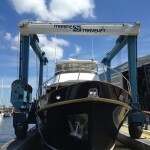 Are you buying a boat and need it hauled out for inspection? 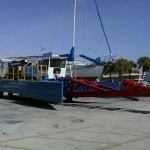 Do you need your vessel unloaded from a trailer or decommissioned for transport? 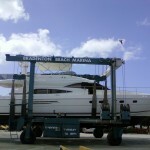 Bradenton Beach Marina can haul out most boats up to 80 feet. 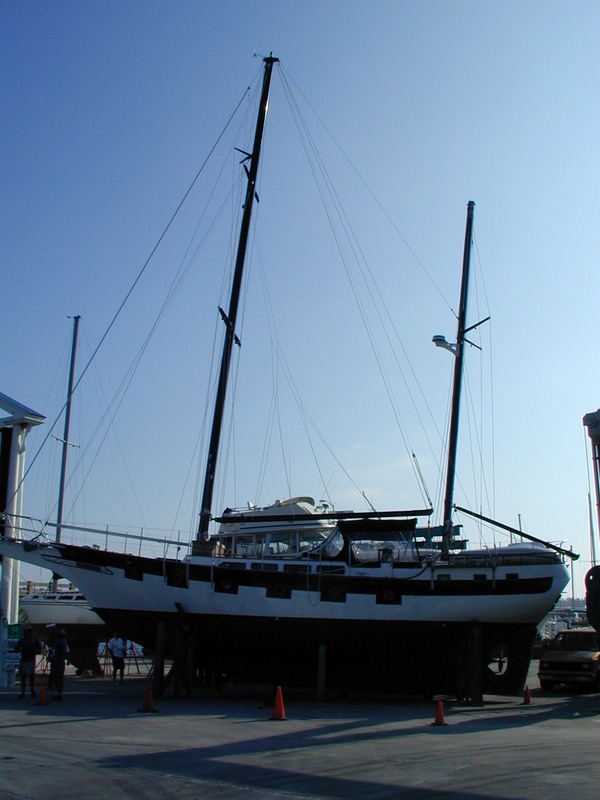 We can step sailboat masts, remove or install radar arches, hard tops, fly bridges or perform any other services you need to get your boat ready. In addition to loading and unloading, we handle short hauls for pre-purchase or insurance surveys. 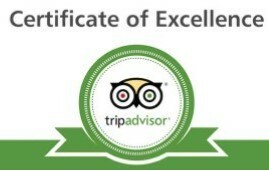 Bradenton Beach Marina has over twenty years of experience in helping customers with insurance claims. We can assist you in filing the claim, prepare an estimate for you and your insurance company and manage the repair process. 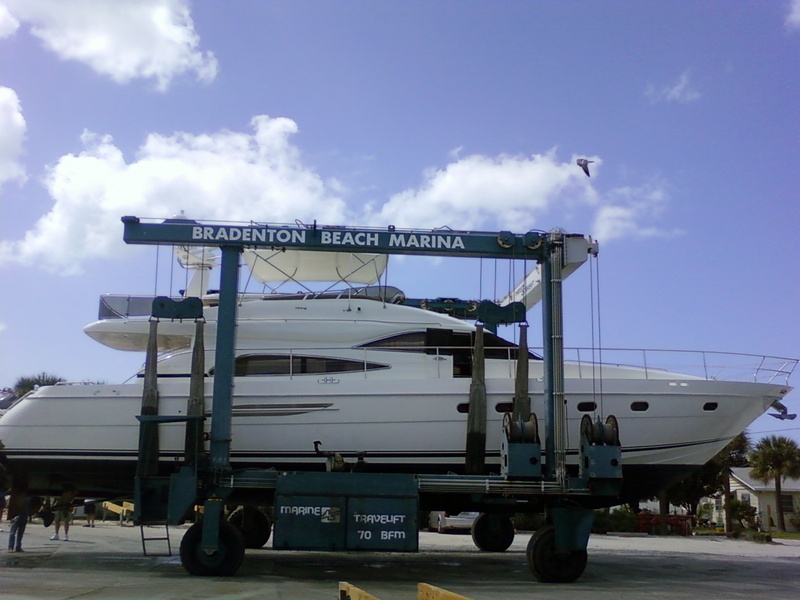 While we work with all insurance companies, Bradenton Beach Marina is a Network Authorized Repair Facility for Progressive Insurance Company and a BOAT US authorized repair facility. 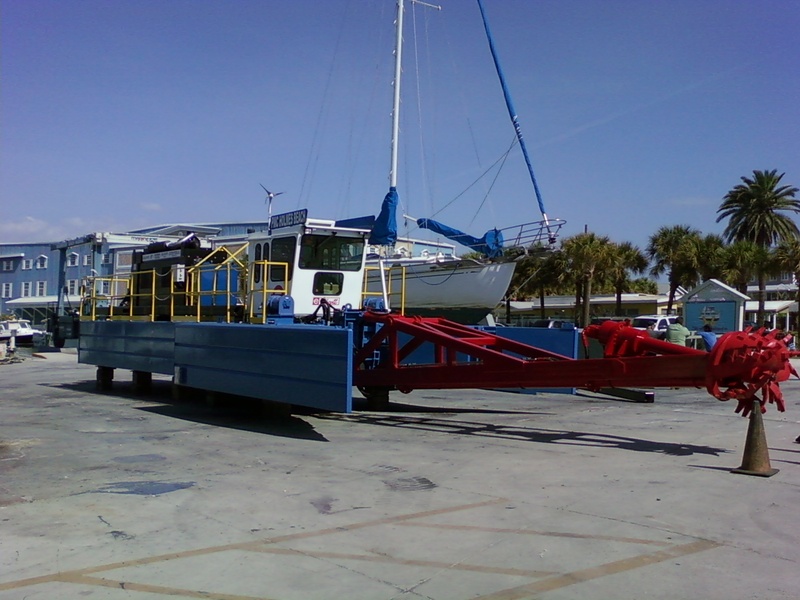 The saying goes; “If you have not run aground in Florida, you have not been boating.” Bradenton Beach Marina can perform any repairs you may need to your running gear and underwater metal. 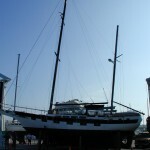 We offer expert propeller, shaft, strut and rudder reconditioning. In addition we can replace cutlass bearings, thru-hull fittings, seacocks or transducers as you may require. Please call us at (941) 778-2288 to discuss your running gear repair needs. 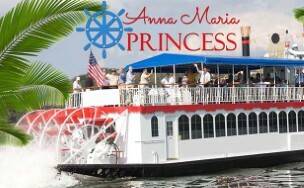 Bradenton Beach Marina services inboard, outboard and sterndrive engines, both gas and diesel. From a simple 100-hour service to a complete engine repowering, no job is too big or too small for our trained and experienced mechanics. In addition, we can work on your electrical, plumbing and hydraulic systems. 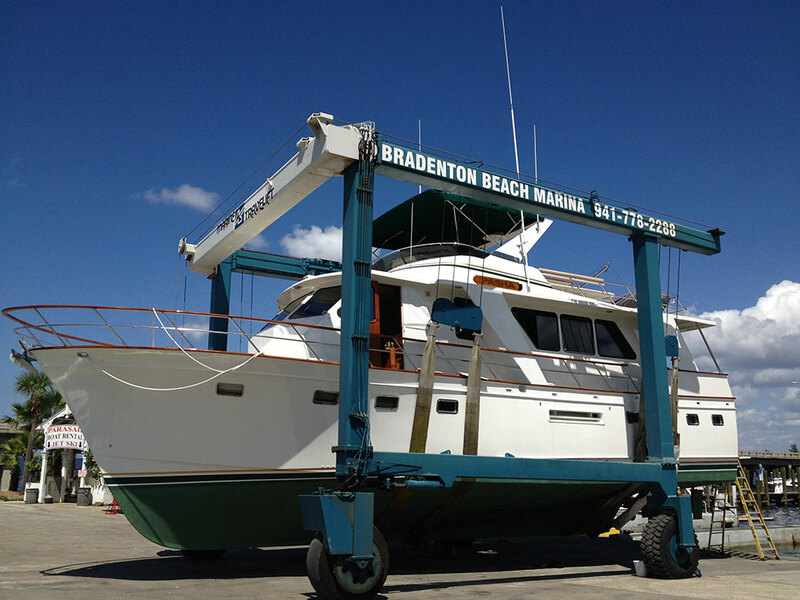 Bradenton Beach Marina can perform most fiberglass and gelcoat repairs above and below the waterline including expert color matching. Just give us a call, we can get your vessel running.